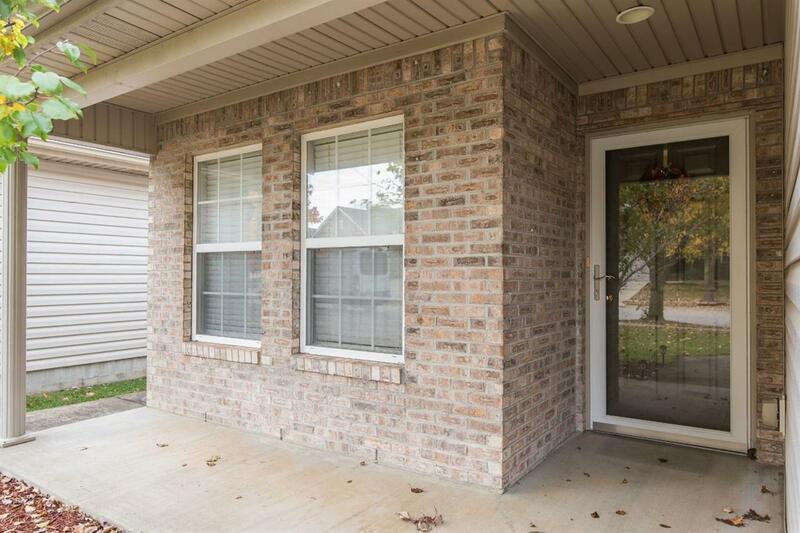 205 Black Water, Lexington, KY 40511 (MLS #1825014) :: Sarahsold Inc.
Move in ready 3 bed, 2 full bath ranch available in desirable McConnell Trace. 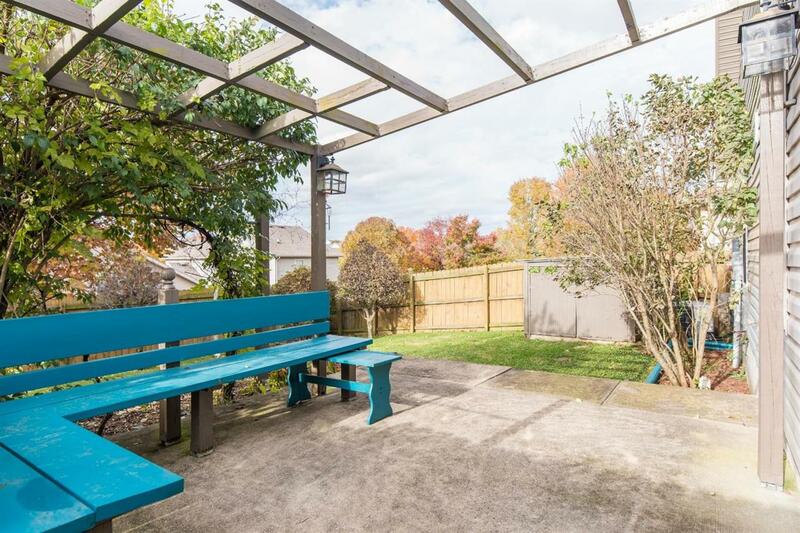 Peaceful backyard is fully fenced, and includes a grapevine covered pergola as well as a small shed for storage. Pool and clubhouse membership available for purchase for up to a family of 4. 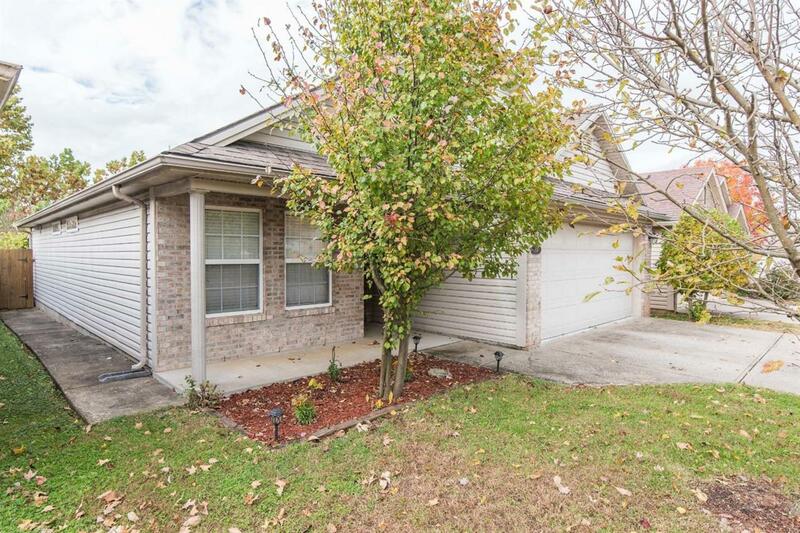 Seller loves the walking path down the road to nearby park and the apple tree in the front yard. 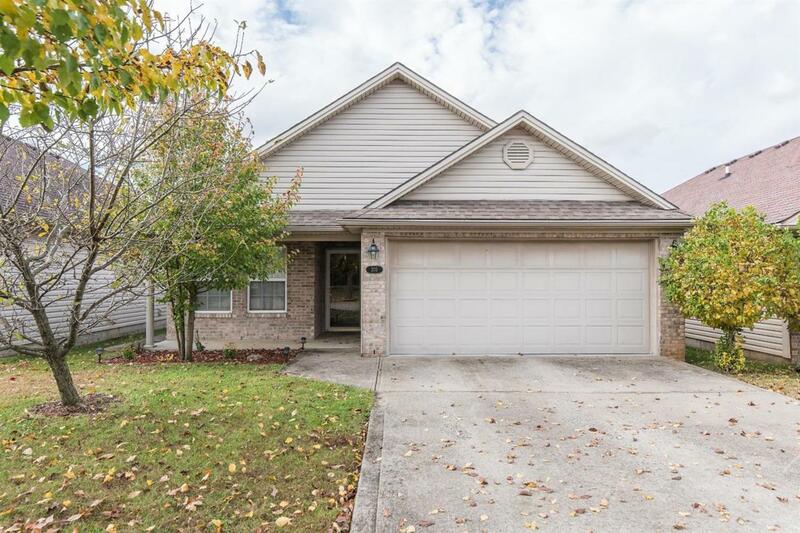 Listing provided courtesy of Margaret Lee Wells of Keller Williams Greater Lexington. Listing information © 2019 LBAR Multiple Listing Service. All rights reserved.